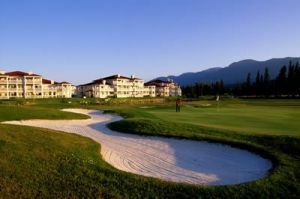 We offer a choice of over 53 golfcourses spread out thru British Columbia. Book green fees and tee times in REAL TIME and get your confirmations immediately. 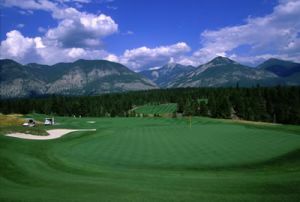 Welcome to the award-winning Greywolf Golf Course. 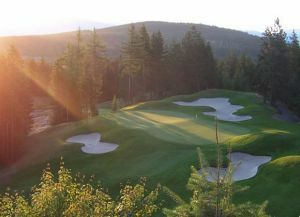 In 10 years of operation, this Doug Carrick masterpiece has been awarded "Best New Course," "Best in BC," and "Top 10 in Canada" by Golf Digest. 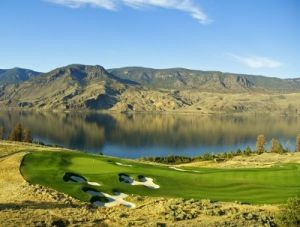 Tobiano occupies one of the most spectacular, unpopulated lakeside sites in Western Canada, surrounded by the majestic interior mountains, rolling grasslands, and desert plains. 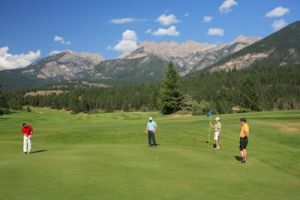 Situated amid the breathtaking scenery of BC's Columbia Valley, Fairmont Hot Springs has always been an irresistible draw for golfers seeking great golfing memories. Breathtaking scenery. 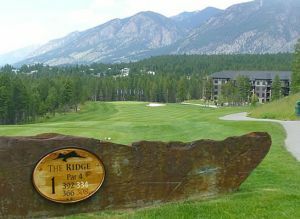 World-class course design. Exceptional service. 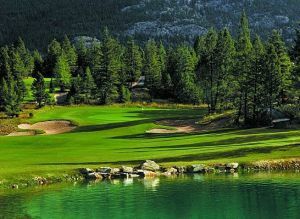 The Springs Course has earned its reputation as one of Canada's premier golf destinations. 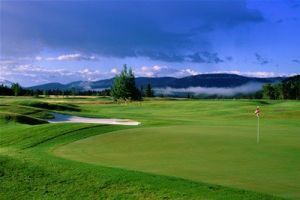 Consistently ranked as one of the country's top 100 courses, the Springs offers an unforgettable golfing experience in a spectacular setting. 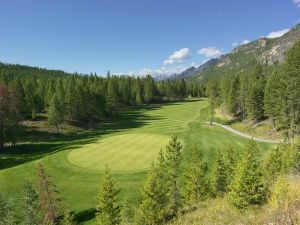 The incredible setting and natural beauty of The Resort Course have made it a Columbia Valley favourite since 1957. 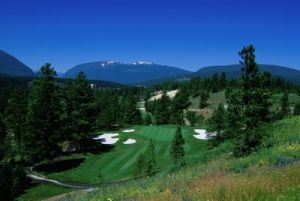 With jaw-dropping vistas and spectacular elevation changes combined with playability, it's easy to see why the oldest course in the Valley has withstood the test of time. 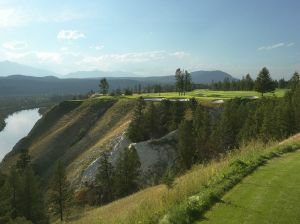 This Les Furber designed facility features an 18 hole championship, a unique 9 hole course, and one of the best practice facilities in the region. 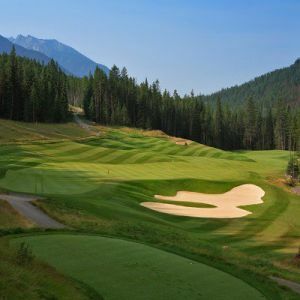 Woven through the rugged alpine environment, crossing creeks and diving with the slopes of North Star Mountain, Trickle Creek Golf Resort is one of the most thrilling golf courses you'll ever play.